There are currently 4,931 users on this website. 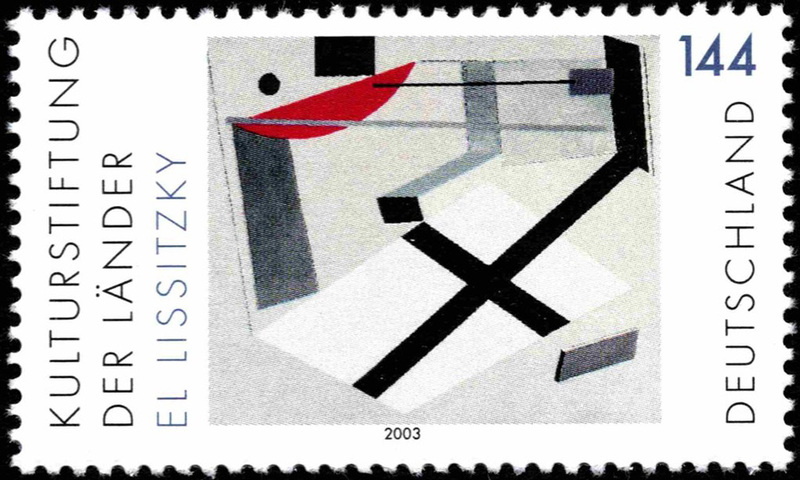 How much is your interest in the postage stamps issued after 2000? Let's see here what is the World production in the scope, during the last already two decades. Postage stamps, Souvenir sheets, Mini-sheets. 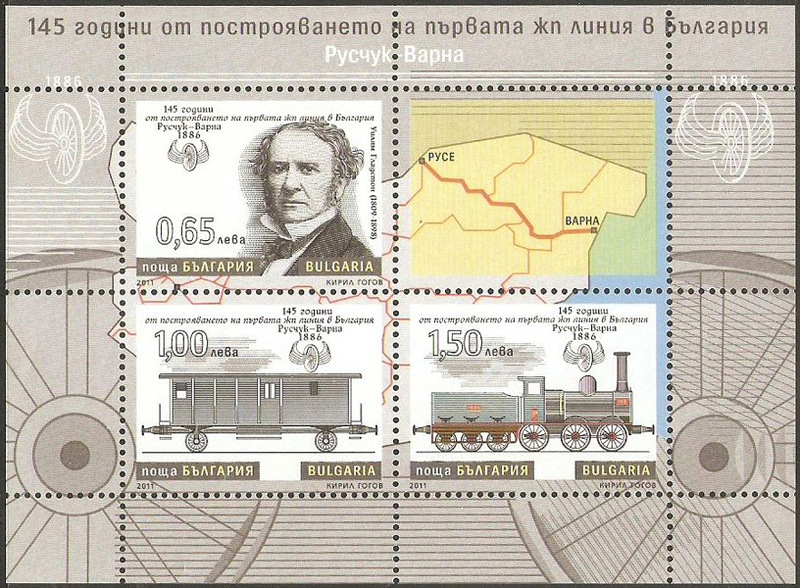 Title: 145 Years of the First Railway Line in the Bulgarian Lands. It is the Line connecting the city of Ruse on Danube river with the port of Varna on the Black Sea. It was constructed during the Ottoman times by an English company managed by William Gladstone, who is on one of the stamps. Curiously enough, the year 1886, specified on this mini-sheet is wrong. It is 1866 when the line was completed and started operating. Cultural Foundation of the Federal States. 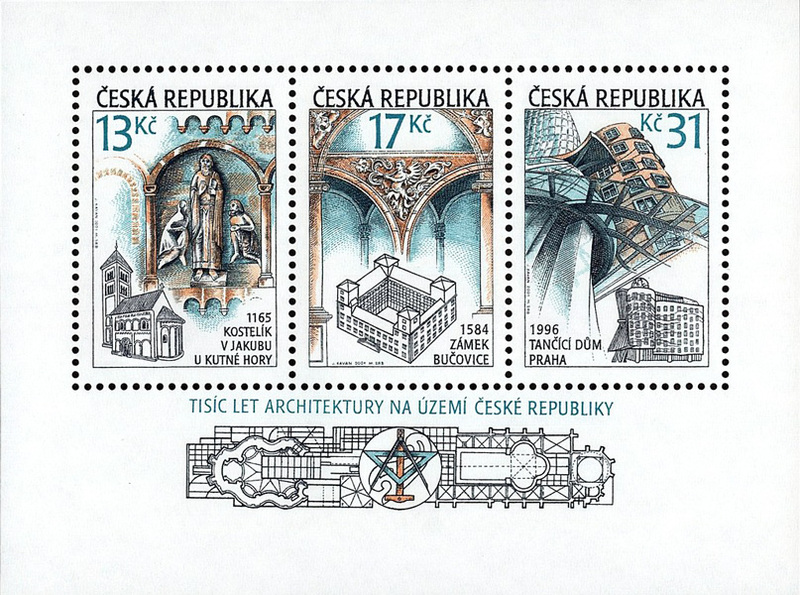 Petert4522 said: "...the enormous flood of stamps directed at the collector..."
400 Years of the University of C�rdoba. 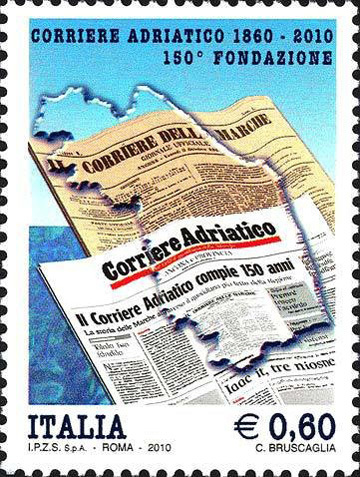 150 years Corriere Adriatico newspaper. 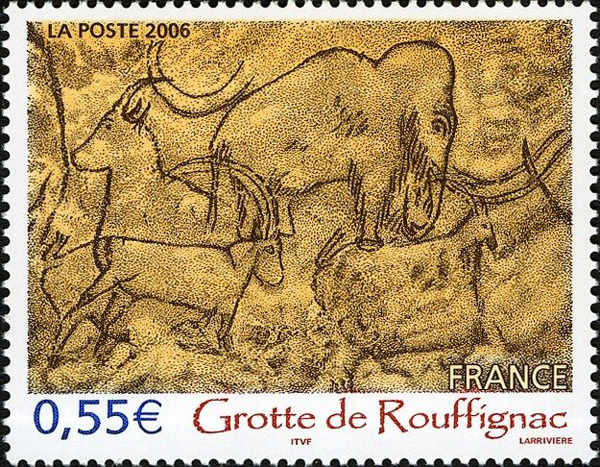 As for me, I regard today's stamps as little more than as nothing more than expensive stickers. I plan to cut off my MNH (if that's even relevant today) USA collection effective 1/1/20. That's when my last Mystic album will be full. As for my GB collection, I will continue to collect used commemoratives until King Charles III takes over. 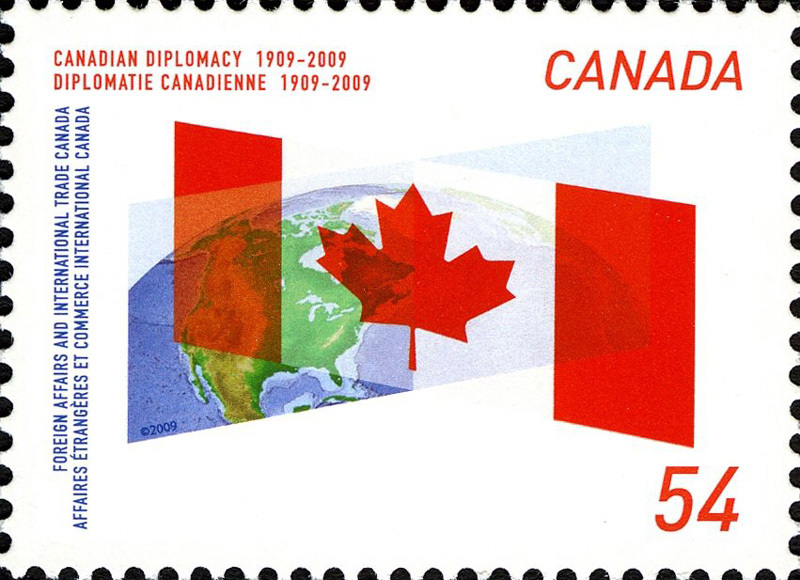 I never met a worldwide collector who cared about stamps after the year 2000 . All the major stamp auction firms don't list country collections or describe albums of them . It comes down to just bulk lots . I don't think you can list and sell them because so few would sell it would be unprofitable . I would thrown MNH complete sets into mixture lots . It is the old story of people collect them because they came free in bigger lots they purchased . I believe most auction houses sell lots of MNH recent issues still intact as received from the post office still unopen by the buyer . NO DEMAND AND NO VALUE . FT, not everyone is in this for profit. I personally not collect anything after 2000, but the ones you show here are quite attractive. But as always there's always a bit of truth in floortrader's opinions. In the US worldwide collecting far too often equals 1840-1940 (as defined by Scott Big Blue). 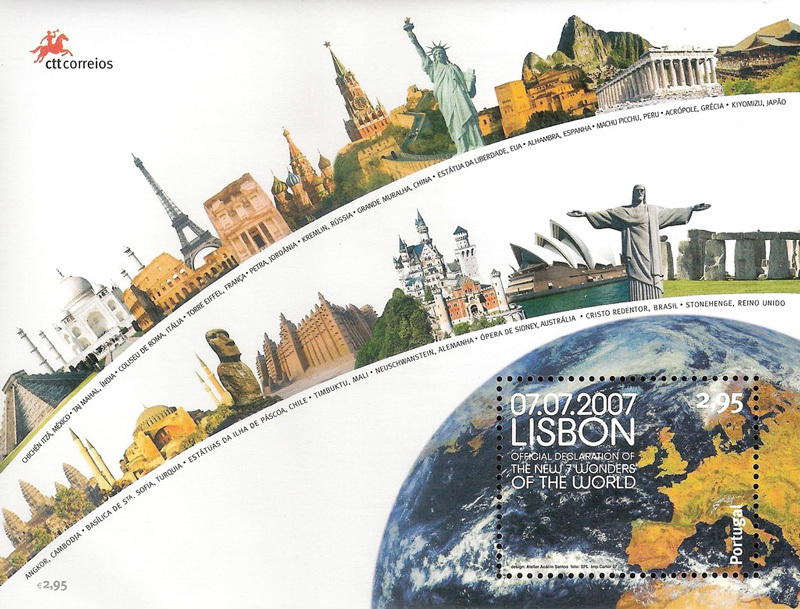 In Europe & Asia majority of worldwide collectors are '1840 to current' collectors (thanks to proper philatelic education). 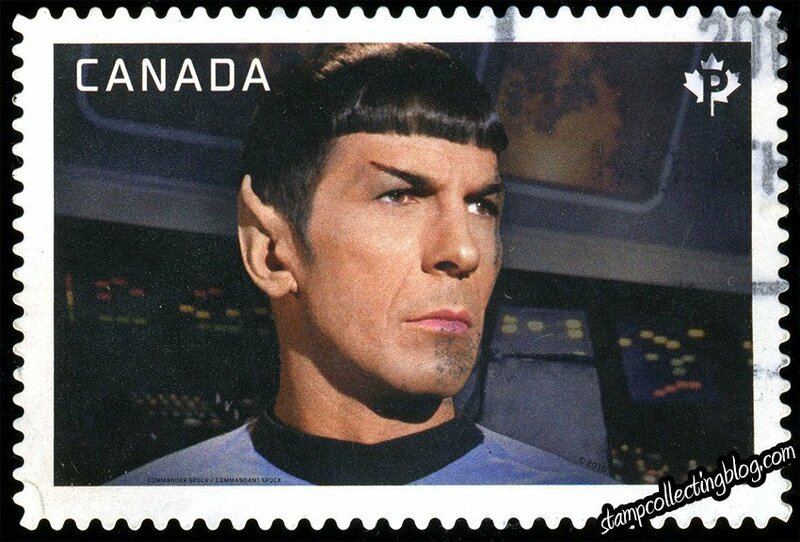 Generally, I avoid 21st century stamps. They seem to be mostly contrived to collect money from stamp collectors. The one exception is computer-vended stamps. Most stamp collectors seem to hate them, I enjoy seeing the development and evolution of these "labels". 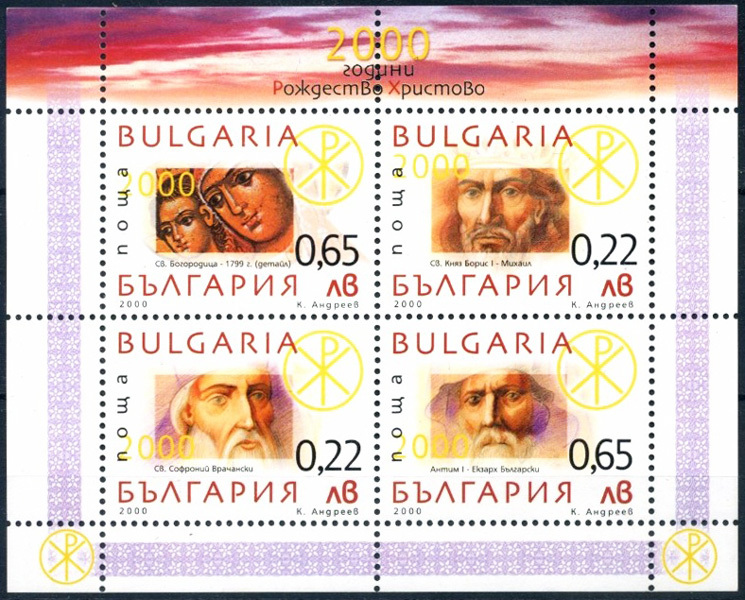 Set of 4 stamps issued in a mini-sheet, celebrating 2000 years of Christianity.